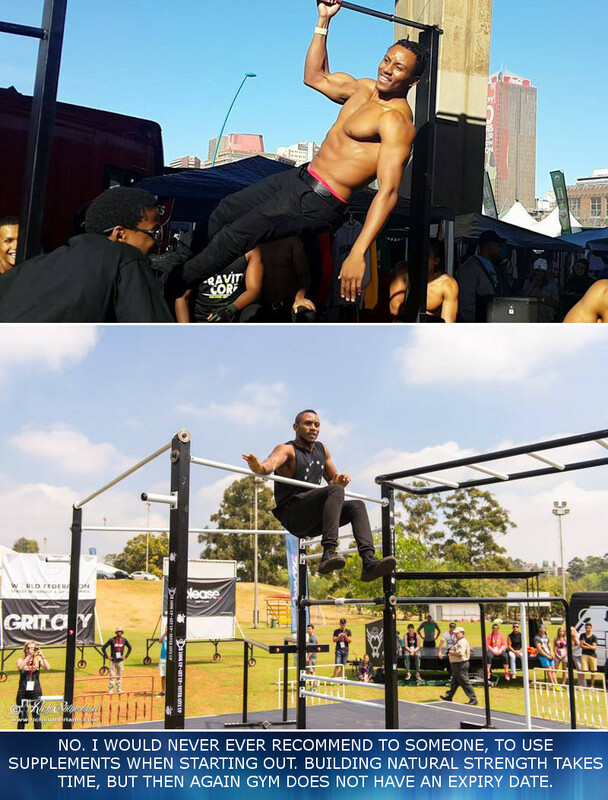 How long have you been training in calisthenics and how did you get started in it? “what makes him different from me,” “I am going to learn how to do this extraordinary exercise” and prove to myself I am capable of achieving the impossible. At that moment I started training on kettle bells by trying handstands, half Planche and L-sits. What do you love about it and what keeps you coming back for more? I appreciate calisthenics more and more every day. I keep discovering new things about the sport and myself but more importantly I love the new found strength I have attained over the years. What keeps me coming back for more is to challenge myself to become a better in the sport. 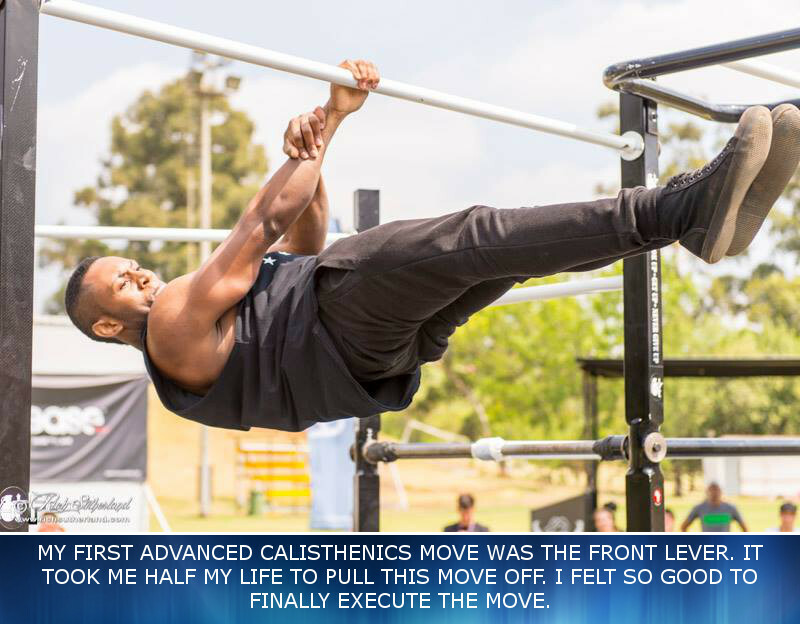 What was the first advanced calisthenics move that you managed to do and how long did it take you to get there? My first advanced calisthenics move was the front lever. It took me half my life to pull this move off. I felt so good to finally execute the move. I have a lot of respect for that move even till today. Did you ever train with weights? As previously mentioned I trained with weights in the past (4 years ago to be precise). Prior to training calisthenics I was a serious gym junkie. I was never really satisfied with lifting weights and my body and soul yearned for something new and fresh. 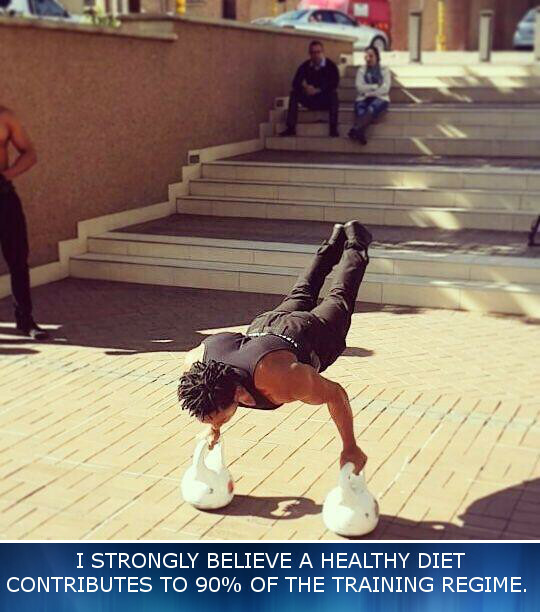 I have since discontinued using weights and focus only on calisthenics and street workout. Most people say you cannot really build a great muscular body from only calisthenics and weights are needed. What do you say to that? My response would be, I do not train calisthenics to put on size, I train it for pure strength. Size is merely a bonus. My whole life is geared to healthy living and energetic living. Team Gravity Core is a way of life for me and I promote it as far wide as possible. 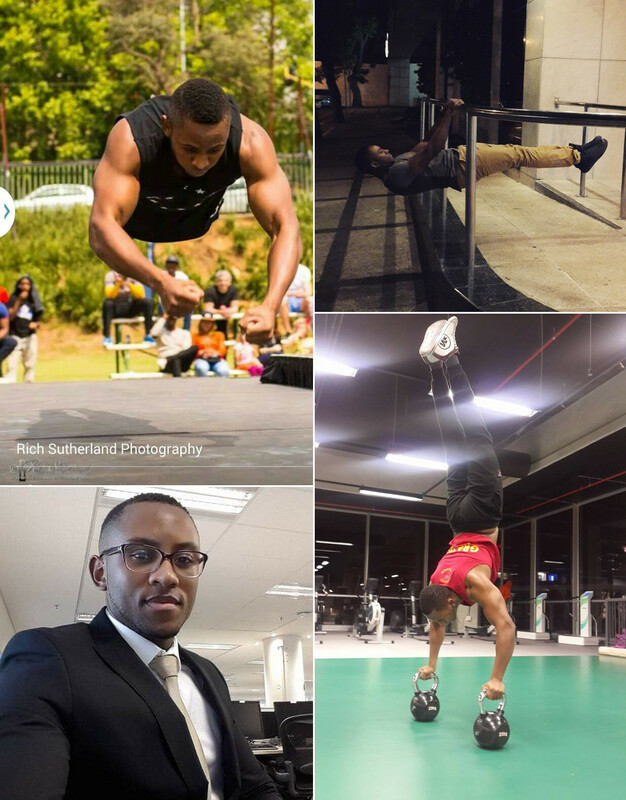 I aspire with my co-founder Smith Mangena to build street workout and cali parks not only in South Africa but in Africa as a whole. We would like to work with the sports ministry and have the sport registered as an official sport in South Africa. Furthermore, I think it is just as important to uplift communities and provide means for the underprivileged facilities to train. What philosophy do you live by and believe in to succeed? Life is not always about work, find the balance between work and family. 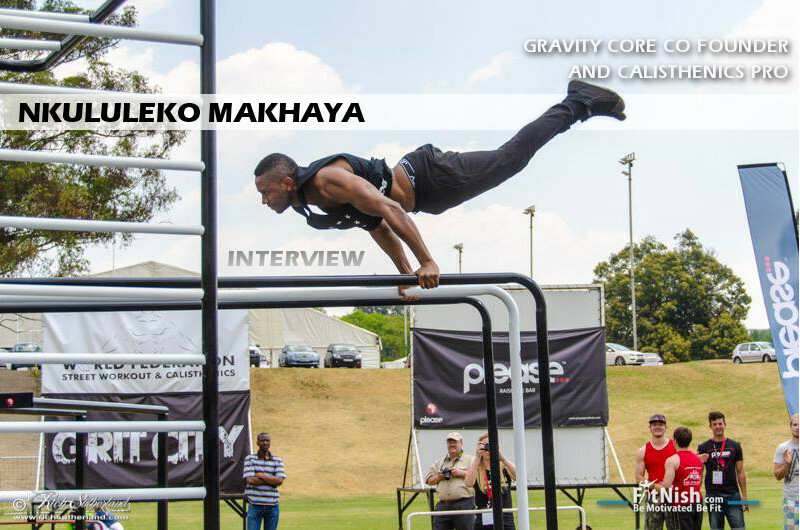 Tell us a bit about Gravity Core and what it does and how can people join in? 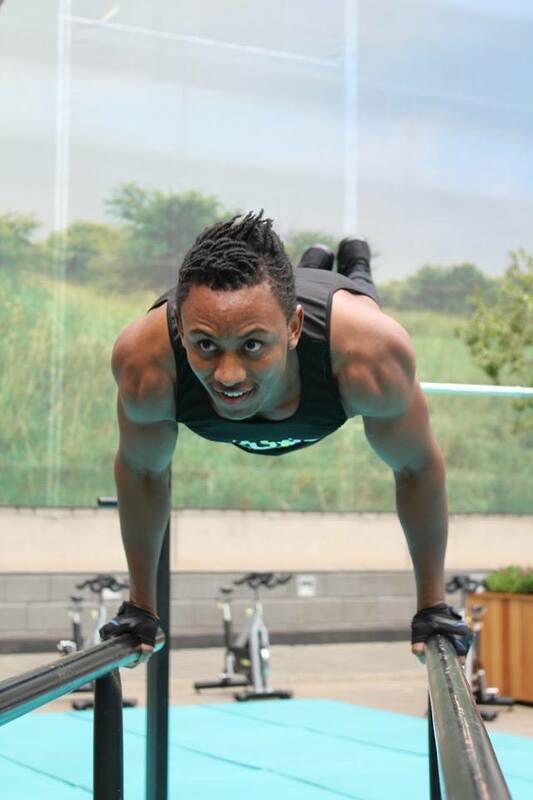 Gravity Core was born out of a need for change in a way that people train. Our initial idea was to train in a fun and exciting way with greater results, we realised this a journey that should be travelled by the whole nation to ensure a better life for society. We encourage people to join by liking or following our social media platforms. We will then guide them as to how they can register as a fully fledged member. Congrats on the SA’s got talent! Tell us a bit about the experience being on SA’s got talent? 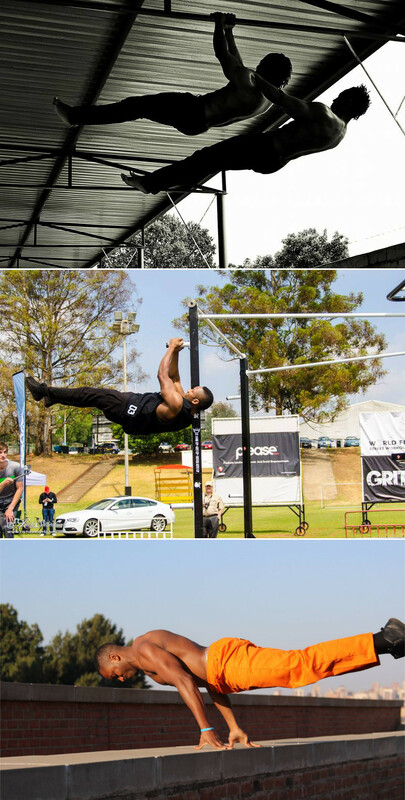 We received nothing but positive feedback from South Africa both from the street workout community and fans. We had such a great time integrating street workout elements with choreography and creating magical moments for our TV viewers. 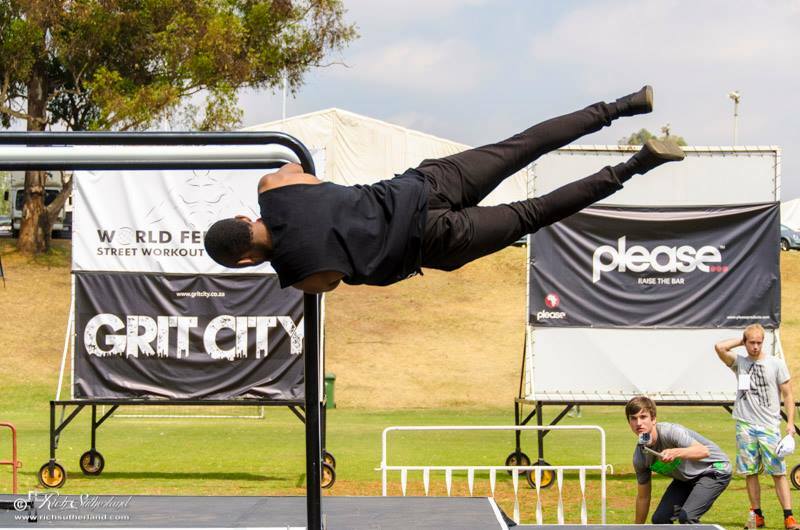 However, because the sport is not quite as well known here in South Africa our main effort was to gain maximum exposure as we can in this regards. I strongly believe a healthy diet contributes to 90% of the training regime. I generally eat healthy food and try to stay away from fatty foods and junk. What are your top nutrition tips to getting ripped? Snack with cashew nuts, dried fruit and biltong. Stay far away from most carbs. Eat fresh fruit on a daily basis. What do you normally eat after training? Straight after a training session I either eat Cashew nuts or peanuts on my way home. When I arrive at home dinner will consist of either steak and veggies or brown rice, or fish and Greek salad. No Gravy! Would you recommend supplements to someone starting out? No. 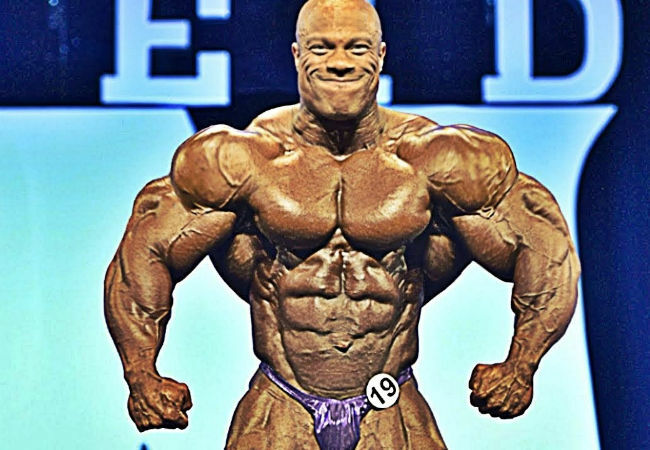 I would never ever recommend to someone, to use supplements when starting out. Building natural strength takes time, but then again gym does not have an expiry date. What does a typical training week or day look like for you, how do you structure your workouts and on average how long do you workout for? I workout 3 days a week, 3 – 4 hours a session. Because I have a 9 to 5 I have to schedule my training sessions after working hours. What are some of your top calisthenics training tips? Reps! Reps! Reps and more Reps! …not everyone is built the same so some movements may take a little longer to get right, so please be patient. Great way to strengthen my overall core and upper torso. Helps with defining my arms, shoulders and back. Helps me with the overall pushing power. 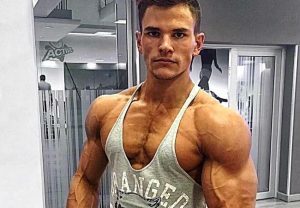 What are some of the best exercises which people seem to neglect when training calisthenics that need to be done to strengthen the core and surrounding muscles in order to do the advanced exercises? I usually tell people that strong legs (when I say ‘strong’ I don’t mean big muscular legs) compliment a good core. I usually use this analogy: If humans were trees the core would resemble the stem and the legs would resemble the roots. If the roots are not robust enough to hold the stem the tree would be imbalanced. Same thing applies when doing advanced exercises ie. 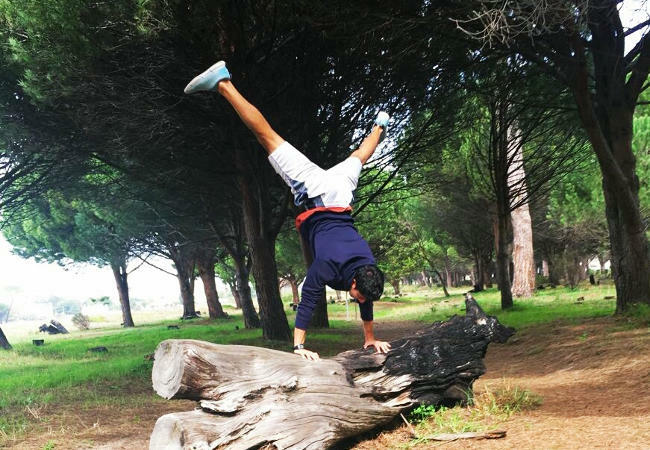 L-sit, Hand stand, Planche etc. 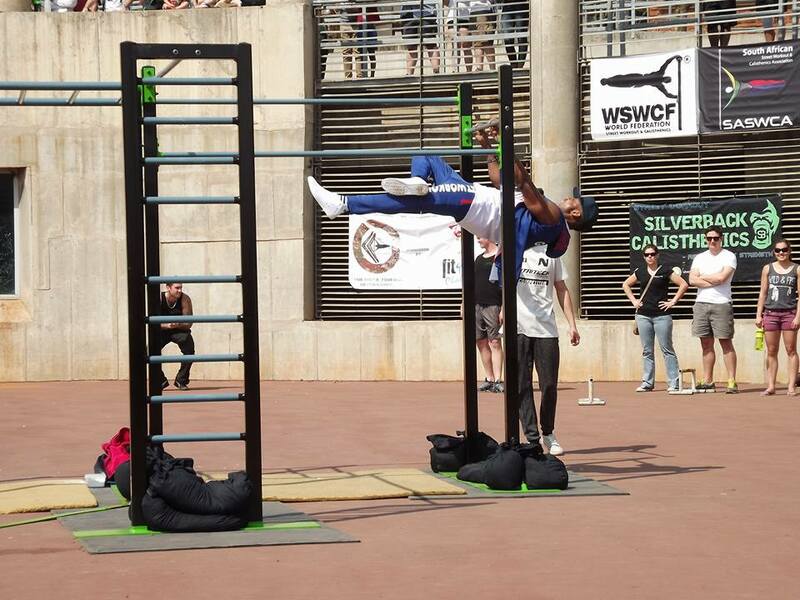 If we take one move such as the front lever, what would you say are the best progressions and other exercises needed to be done in order to achieve the lever? In relation to pulling off a front lever I would suggest maybe hold on to the bar and try doing toes to bar. For every raise, decrease the velocity of the drop. Also when coming down focus on leaning back squeezing the chest area. Stimulating these muscles should help holding the front lever longer. Over time one should see noticeable differences when holding the move. And how often should one train for a specific move? 5 days in a week is adequate. 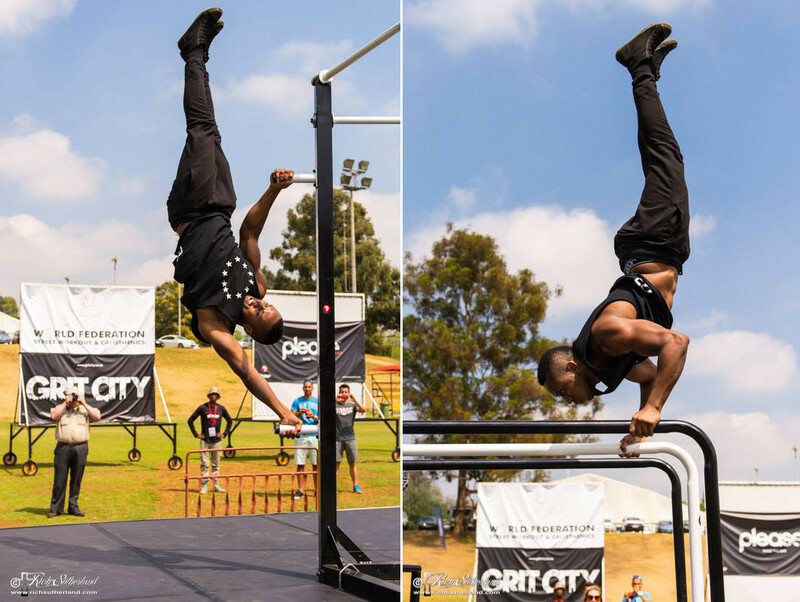 How long does it normally take someone to master an advanced exercise such as a planche or front lever? How long did it take you? This will vary per individual. Some people are strong at pulling, others are strong at pushing. Other factors such as time spent on training will determine how quickly one learns the move. What other forms of training/exercise do you enjoy? I enjoy cycling on the open road. What is the most common question that you get asked? haha I have been asked numerous times if I do gymnastics. 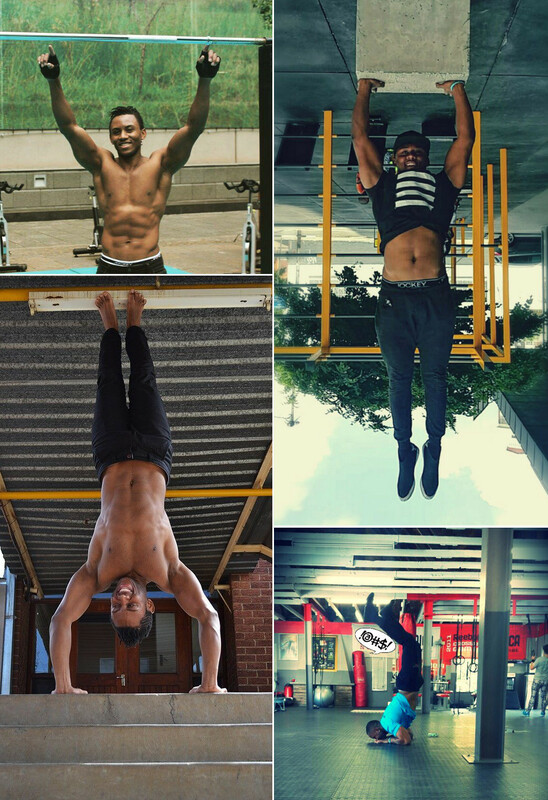 Advice for someone wanting to get into calisthenics but unsure where to start? If you are a beginner the best way to start is by simply trying out traditional pushups (diamond, neutral and wide), deep dips and pull ups (chest to bar) to stimulate the core muscles. For the advanced guys, there are plenty of inspirational videos and pictures available on Youtube and Fitnish.com for your disposal. Ultimately the more creative you get, helps setting the latest trend.